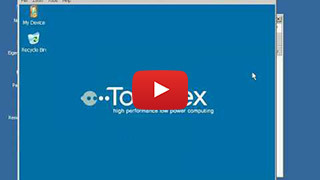 This video will showcase how to change the registry settings in a Toradex SoM running Windows. The RegEdit tool will be used for doing the change to the registry. However, the changes are saved to the RAM and this will get lost once the system reboots. In order to save the registry changes to the Flash, another tool SaveReg.